This course is for the school Radiation Protection Supervisor (RPS) - the person responsible for managing the safe storage, use and monitoring of radioactive sources in the science department. The RPS will normally be a member of the teaching staff, often the Head of Physics. Any teacher who uses radioactive sources will also benefit. 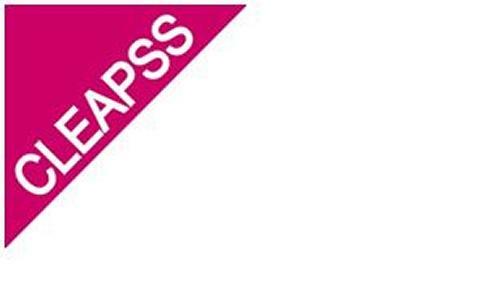 See CLEAPSS leaflet PS75, which explains why the RPS should be a teacher. Suitable for: Teachers, Heads of Department. Please note this course is intended for teachers. Course led by Chris Haines.